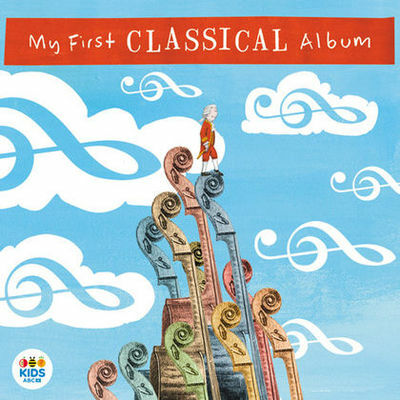 A series of new albums by ABC Classics and ABC Kids, introduces your children to the wonderful world of classic music. 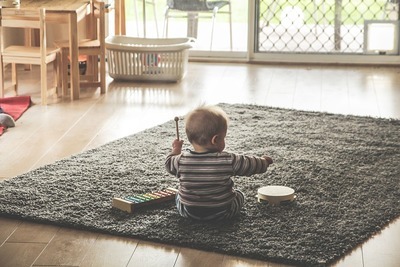 Put aside your processed music for a moment and fill your home with the majestic sounds of timeless instrumentals. 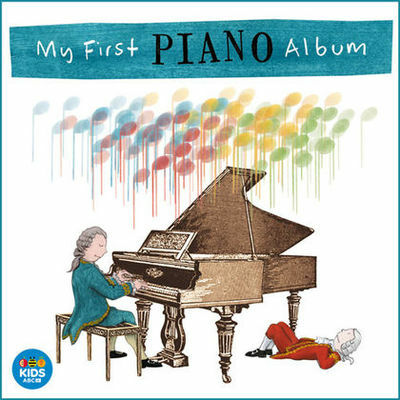 The three part My First Album series, each with a cheerful front cover artwork illustrated by Tony Robhy Riddle, bring together a collection of classical compositions you know and love. This album is the perfect introduction to the timeless tunes of the great composers. Featuring 22 tracks from famous musical artists such as Bach, Vivaldi, Tchaikovsky and Beethoven. My 7yo's favourite. The music of Wolfgang Amadeus Mozart can be enjoyed again and again. 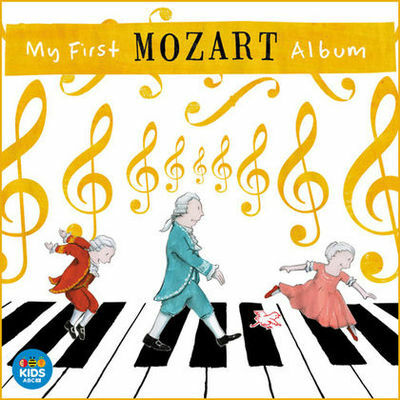 Throughout his life, Mozart produced hundreds of pieces, although this album is condensed to the best-known and loved. The perfect introduction to the joys of Mozart. Behind the piano’s tidy array of black and white keys, there is a whole world of wonderful music. This album is the perfect introduction to the sounds of the piano. Featuring 22 famous musical tunes by composers Copin, Mozart, Bach, Beethoven and more. You don't really need to be a child to appreciate any of the aforementioned My First Album CDs; anyone can and will enjoy the beautiful sounds chosen for the collections. Treat your kids (and yourself) to the best music money can buy. Albums retail for $19.99, available from the ABC shop.